Haydn's Symphony Hob. I:89 belongs to a group of symphonies composed between the “Paris” symphonies (Hob. I:82-87) and their “London” counterparts (Hob. I: 93-104) – the last ones he wrote before his trips to England in 1791-92 and 1794-95. The Symphony in F major is dated 1787 in the autograph score. In this work Haydn borrowed two movements from an earlier piece, possibly owing to deadline pressure. The second and fourth movements are arrangements of movements 2 and 3 from his Concerto in F major Hob. VIIh:5 for two “lire organizzate” and orchestra. The fact that he also arranged movements from his other lire concertos suggests that he regarded them as a sort of musical quarry. This at least allowed him to recycle parts of these works after his patron had probably prohibited him from offering them commercially. 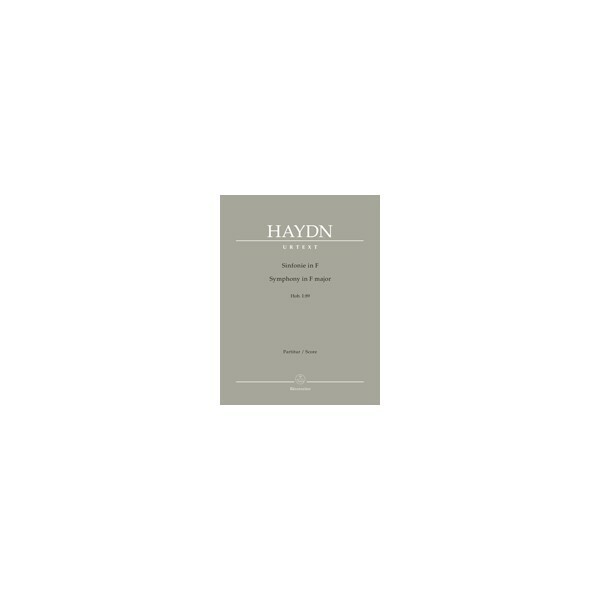 This edition continues the collaboration with the Henle publishing company regarding Haydn's large-scale choral works, operas and symphonies. It is based on the Henle Complete Edition of the “Works of Joseph Haydn”. The complete performance material for several Sturm und Drang symphonies and all of the London and Paris symphonies is now available from Bärenreiter. 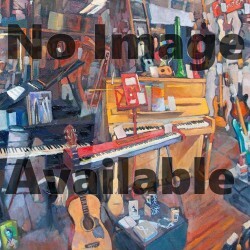 • Orchestral parts in a large format (25.5 x 32.5 cm) are available by phoning the shop.